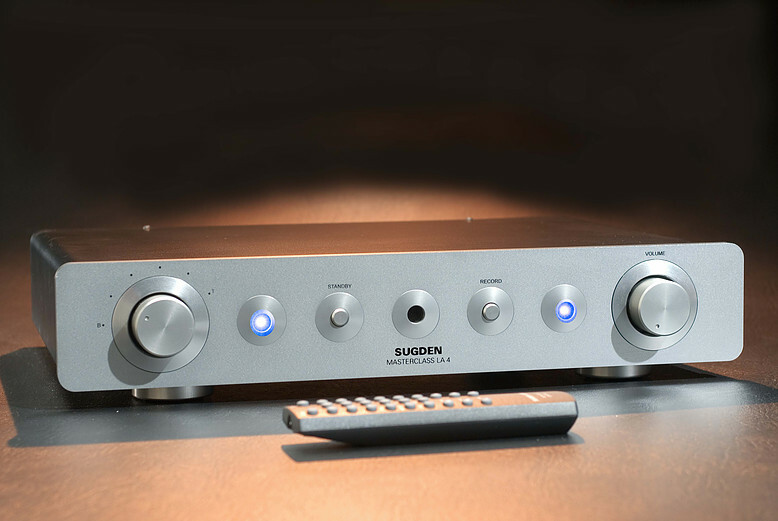 A high quality active pre-amplifier featuring a host of inputs and outputs. The LA-4 makes a perfect combo with either the Masterclass or Sapphire power amplifiers. 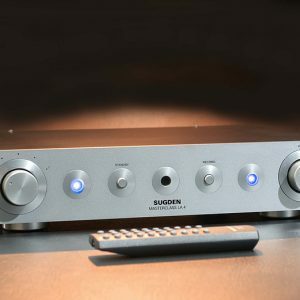 High-end touches include gold plated circuit boards, relay switching of all inputs and output and a sophisticated class A output stage. The LA-4 is a high gain amplifier that provides an iron fist of control over any power amplifier. The electronic circuitry has been developed to offer the best possible sonic performance without compromise including the use of specially selected transistors and capacitors to provide the best signal preservation. The gain stages are each powered by current shunt differential power supplies, which enable the fastest transients and most powerful crescendos with true musical empathy.